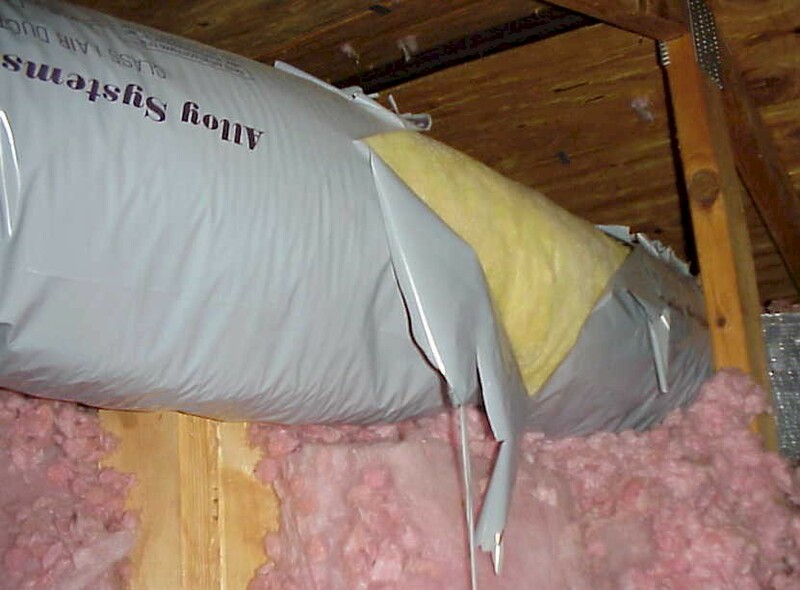 Vinyl ductwork was splitting and had air leakage into attic. 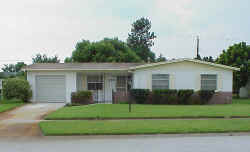 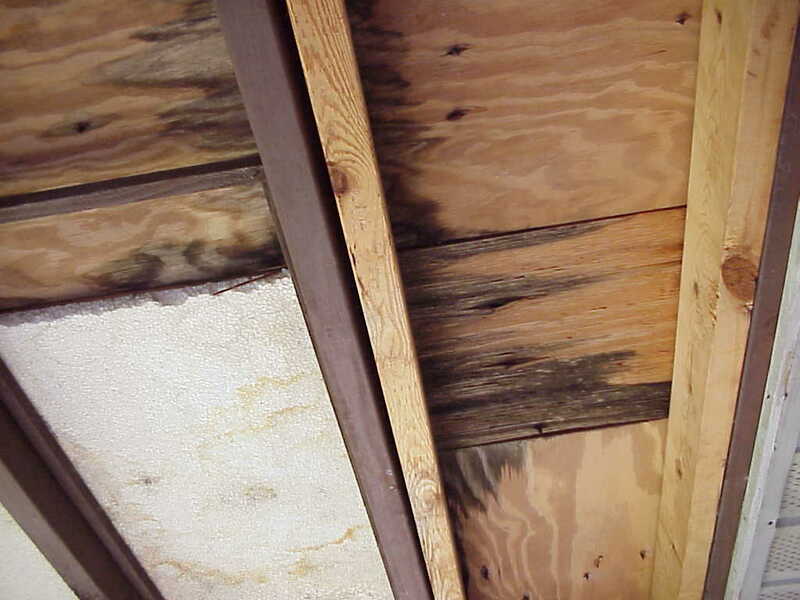 Roof leakage and water damage was observed at patio roof sheathing. 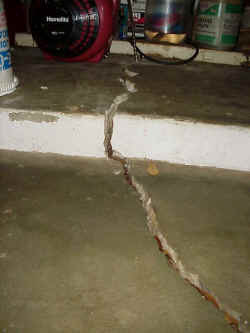 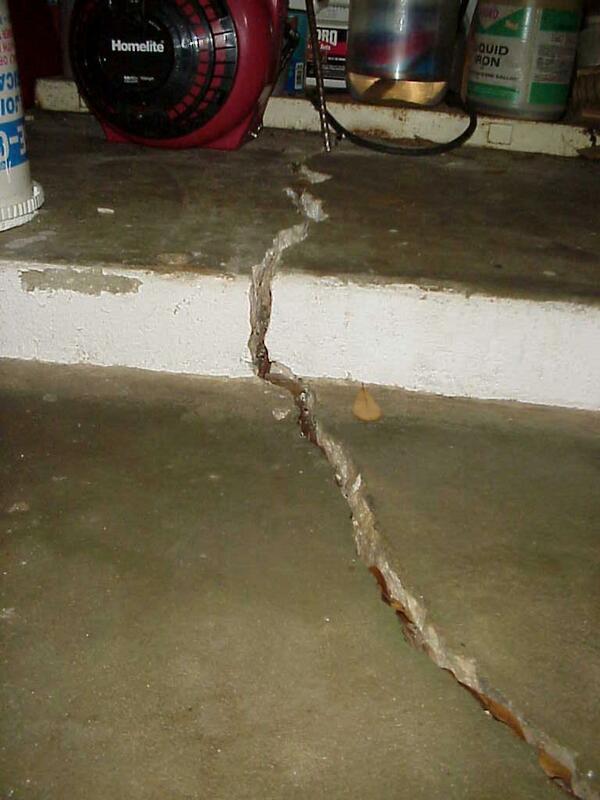 Slab cracking observed in garage. 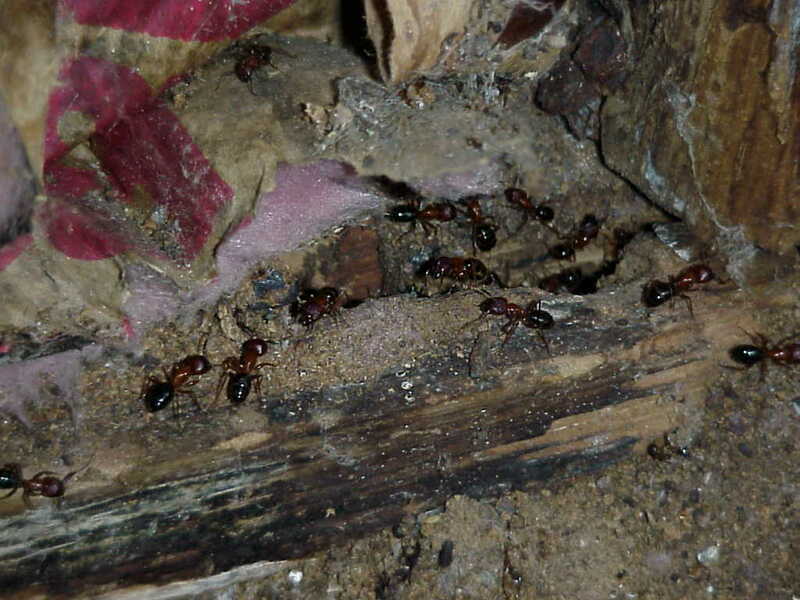 Water damaged wood framing and live Carpenter Ants were observed in utility room area; please see Wood Destroying Organism (W.D.O.) 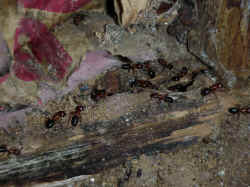 Report by others.